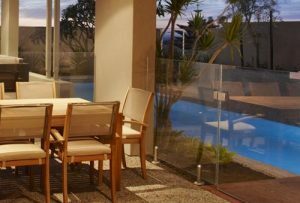 At Dial A Glass, we manufacture and install a range of high-quality, custom-made glass balustrade, pool fencing, privacy screen and gate solutions with a unique combination of style, strength and durability. With decades of experience, we have become specialists in framed, semi-frameless and frameless glass balustrade as well as screening for all applications. 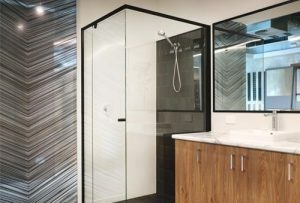 So whether you require privacy or you’re looking to make a statement with style, our expertise and craftsmanship ensures a stunning creative solution. If you’re looking for ways to add a touch of style to your home, installing a glass balustrade might just be the perfect choice for you. Not only is it fashionable, but it’s also very sleek, sophisticated and can completely transform the look and feel of your home. 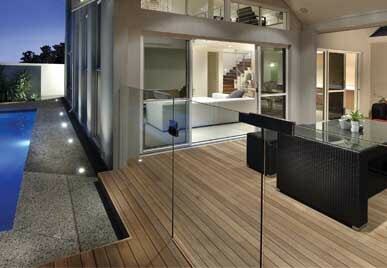 Balustrading in WA has become quite popular, not just because it looks great, but also because it keeps you safe. 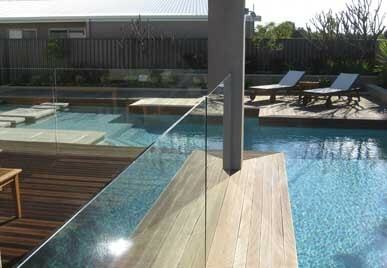 If you want to install glass balustrade in Perth, we’re here to assist you with the highest quality service. 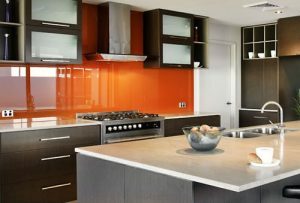 Dial A Glass is one of the leading glass companies in Western Australia that manufactures, supplies, and installs a variety of custom made glass products. Our framed glass balustrade solutions are made with utmost care and unparalleled craftsmanship to meet the highest standards. We offer a variety of standoff brackets to choose from, as well as stainless steel spigots in various shapes and sizes to secure your balustrade and finish it with elegance. 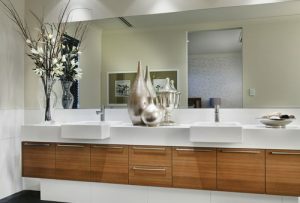 If you prefer a more sophisticated look, then this might be a better option for you. Our standoff brackets and spigots will give it a modern look and we will provide you with only the most secure, durable, and high-quality glass solutions. 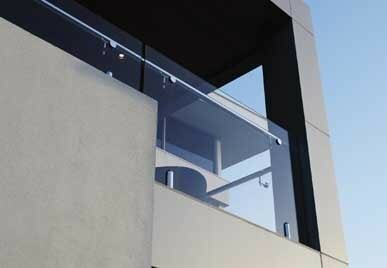 If you have something even more sleek and minimalist in mind, then you can go for our frameless glass balustrade. 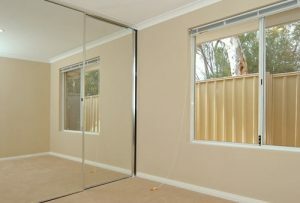 This will give your home a contemporary look that you can be genuinely proud of. 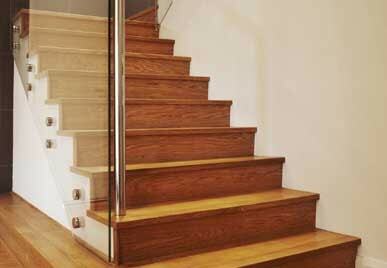 Our toughened glass provides high levels of strength and durability. 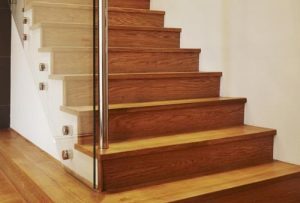 While there are no vertical supports or handrails, the base fixing provides good security and the glass is incredibly difficult to break. Many of our clients have chosen our custom-made digitally printed balustrades for a unique design that stands out from the rest. 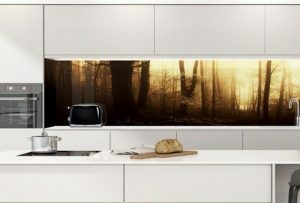 You can breathe some personality into your home with your own unique digitally printed design. 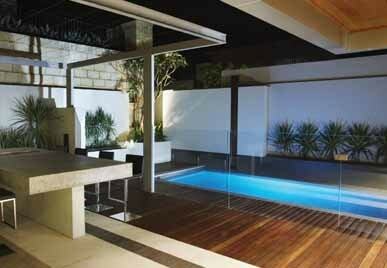 Pool fencing in Perth is required by law, so that the safety of both kids and adults is never compromised. Installing it will help you stay compliant with the law, while providing you with a high level of security. Frameless balustrade with a printed design can give a floating artwork effect due to the minimal amount of glass support. 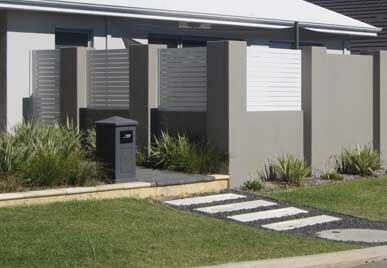 We offer various solutions for gates to provide you with added security and a fantastic curb appeal. 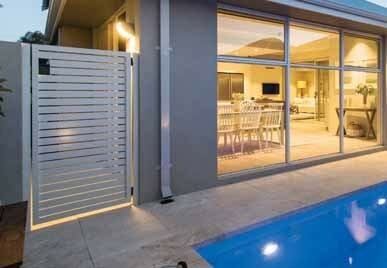 You can also install a privacy screen in a particular area inside your home or use it for your balcony or terrace. 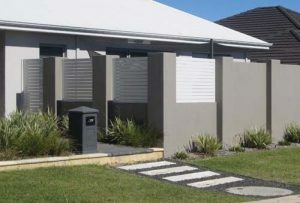 We install some of the best outdoor privacy screens Perth can provide. For your patio, porch, deck, fence or any other area where you want to enjoy your free time in complete privacy. 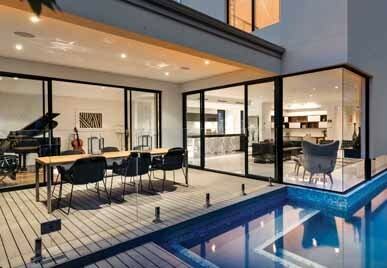 Dial A Glass is here for you to help you add a touch of modern class to your home. 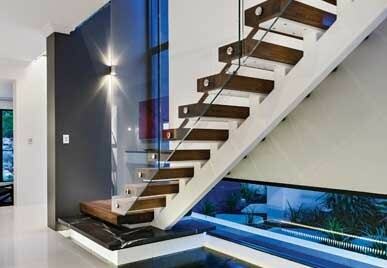 Choose our innovative glass solutions and enrich your home with the most stylish design. Feel free to contact us for more information about our product, we’d be delighted to hear from you.